Welcome to the world of the Hobonichi Techo. 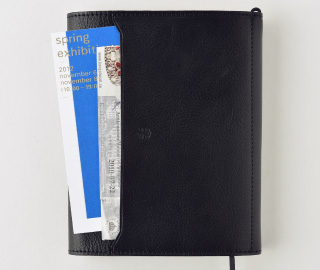 The Hobonichi Techo is a page-per-day notebook with an unobtrusive yet supportive layout that makes its daily pages ideal for writing plans, doodling, pasting event tickets or scraps, and filling with any whims that come to mind. 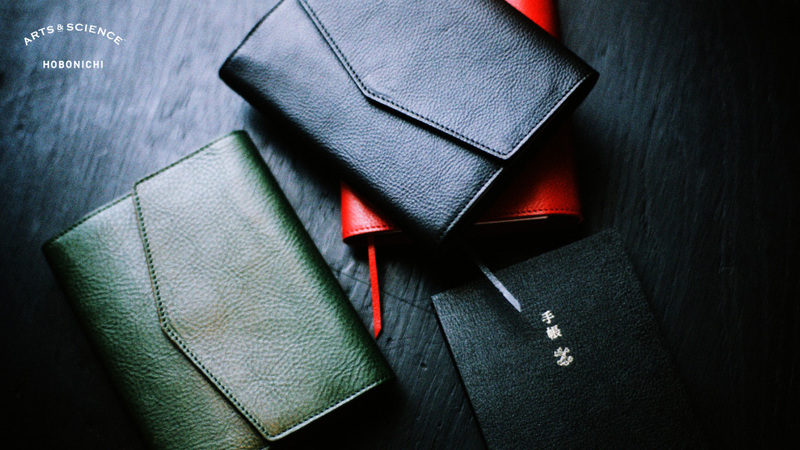 It is one of the most popular daily planners in Japan with 550,000 users, and the Hobonichi Planner is its English counterpart that first joined the lineup in 2013. Directing the production of the English planner and ARTS&SCIENCE covers is ARTS&SCIENCE owner Sonya Park, who spent two years carefully fine-tuning elements that made the Japanese version a success into a global edition so that users around the world can enjoy the unique, easy-to-use design perfectly suited for combining work plans and personal writings in one place. With the Planner now being used by people in 69 countries around the world, the 2016 edition includes design improvements made in response to customer input. 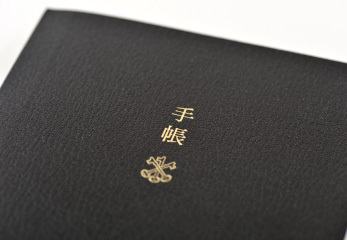 The Japanese characters for techo, along with the ARTS&SCIENCE logo, are stamped in gold on this chic, textured black cover with a matte finish. The simple design of the daily pages maximizes creative freedom and ensures the planner is easy to use, anywhere in the world. 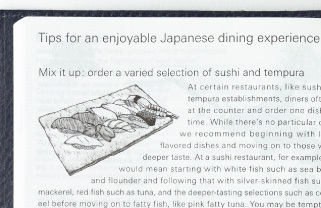 Only the 12 is marked on the optional, subtle timeline column to specify noon, and a meal icon at the bottom provides a place to write dinner plans or other ideas. 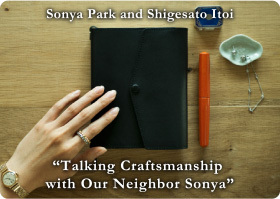 Each two-day spread features a quote from ARTS&SCIENCE owner Sonya Park or an English translation of an excerpt from the Hobo Nikkan Itoi Shimbun website. its fourth year with new features. Pages dated before or after 2016 are in a compact, two-day-per-page format. 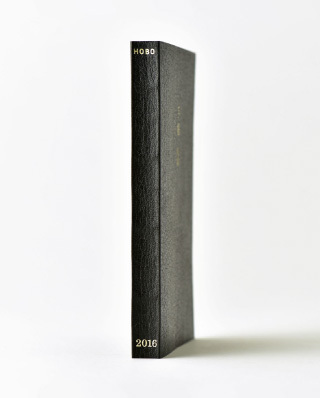 In last year’s edition, the Hobonichi Planner began on December 24th of the previous year, but the 2016 edition will begin on December 16th to allow users to get an earlier start on their book. The book also includes pages for January 1st to the 8th of the following year, so feel free to use these additional pages when arranging plans for the new year. 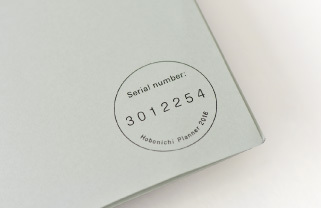 The 2016 edition introduces the use of serial numbers on the inside back cover to give each techo a unique identity and make your techo your very own special book. 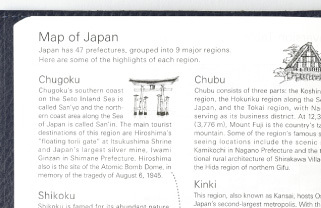 or planning a trip to Japan. insider tips, and general things to keep in mind. 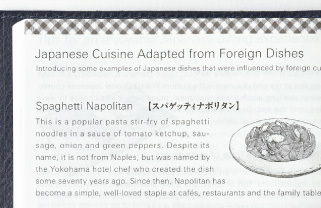 originally introduced from other countries. 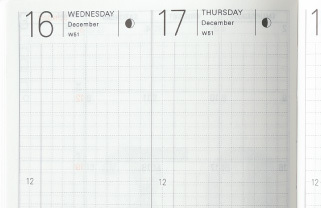 *The English Hobonichi Planner is only available in a January-start edition. Sonya Park designed to flip open and closed with ease. with this playful, casual design. as it uniquely conforms to its user. 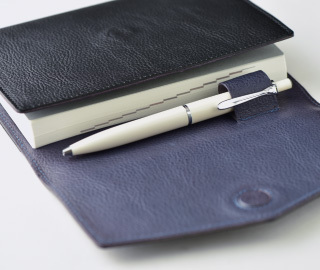 Hobonichi embossed into the leather. *In order to allow customers the enjoyment of all-natural leather, it has been processed in a way that retains its original feel. Any potential imperfections will smooth out with continued use. *Covers may contain subtle vein marks or surface irregularities. *The color of the leather may bleed when it gets wet. The new trifold covers come in 6 colors (3 of which are exclusive to A&S shops). 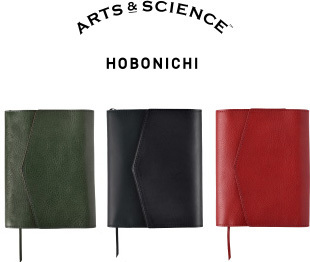 A&S-shop exclusive covers use three different colors and materials around the cover. A&S covers can be bought cover-only or as a set with the English book. *All prices include sales tax and exclude shipping. Click here for more information on ARTS&SCIENCE exclusive products. ARTS&SCIENCE is a select shop headed by creative director Sonya Park. The first store opened in Tokyo’s Daikanyama district in 2003, and has since expanded to eight locations in Tokyo, one in Kyoto, and one in the Galerie Vivienne in Paris. Each shop offers a wide variety of high-quality items designed to bring luxury to life—from an original clothing line to essentials like linen, tableware and food products. forty-some additional covers that fit the English Hobonichi Planner. There’s a wide variety of styles so you can find which one speaks to you!